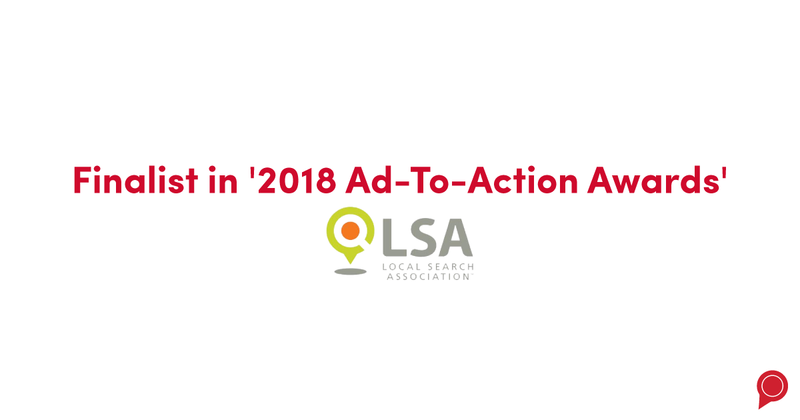 Columbus, OH – April 6, 2018 – RevLocal is pleased to announce that it has been named as a finalist for the Local Search Association (LSA) 2018 Ad-to-Action Awards. A not-for-profit association, the Local Search Association works with its 300 members to help them reach more local consumers through resources such as consulting and informative conferences. Each year, the LSA honors businesses that represent excellence in creating strong marketing strategies, campaigns and technologies that successfully initiate local consumer actions such as clicks, store visits, store sales and more. 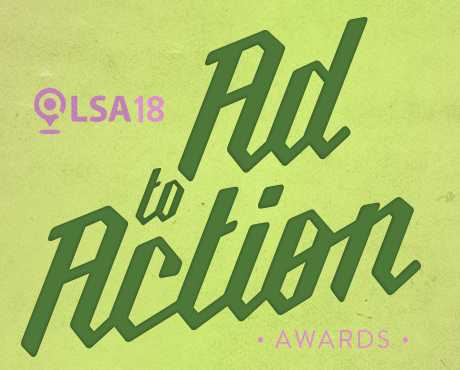 This year, the Local Search Association received 93 submissions for 12 categories including ‘Best Use of Location’, ‘Best Local Search Campaign’ and ‘Best Omni-Channel Campaign’. Finalists were judged and chosen based on many different criteria, such as ROI potential, ease of implementation, innovation of the product or service and the ability to influence consumer actions. Highlighting the talent behind the creative forces in the company’s paid advertising team with their strength in creating effective, personal ads, RevLocal was named as one of two finalists in the ‘Best Creative’ category. The winners will be announced on May 1st at the LSA18 Conference in Chicago. Read more about the Ad to Action awards here.